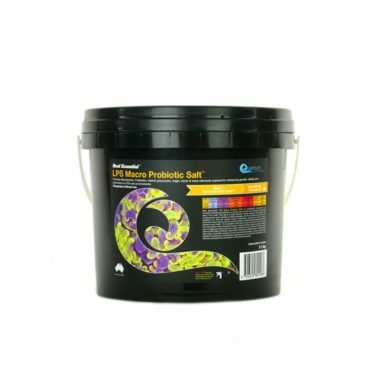 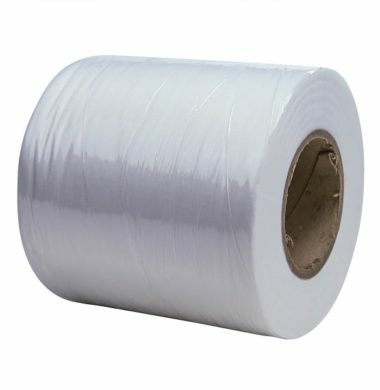 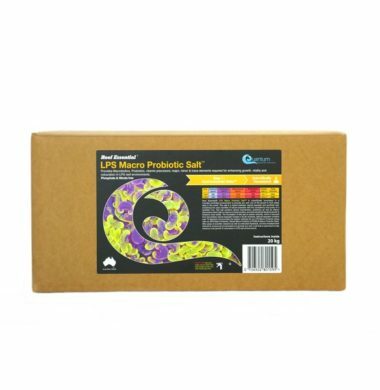 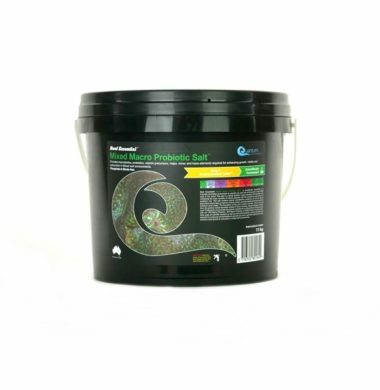 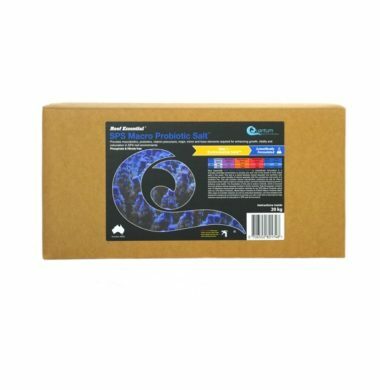 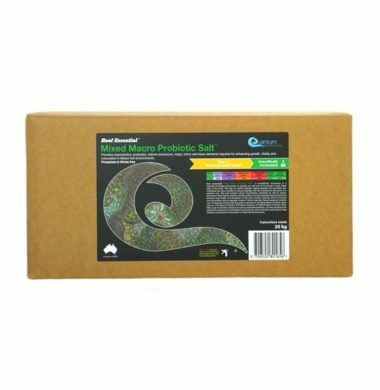 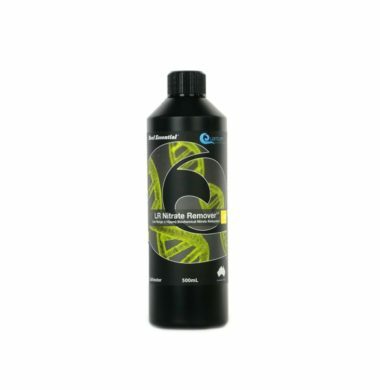 Quantum LR Nitrate Remover is designed to reduce and control the level of Nitrate present within a Low Nutrient Aquarium. 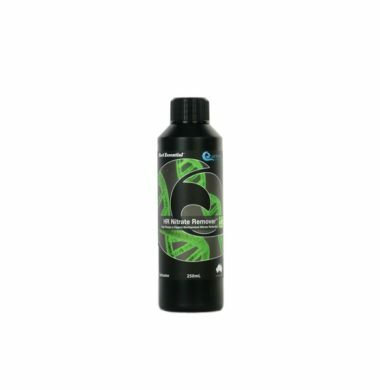 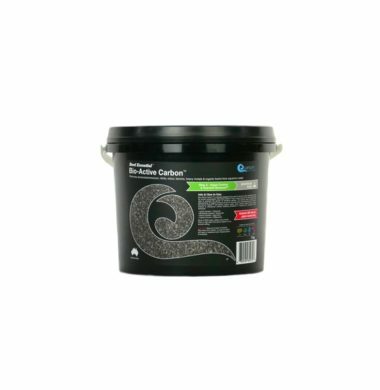 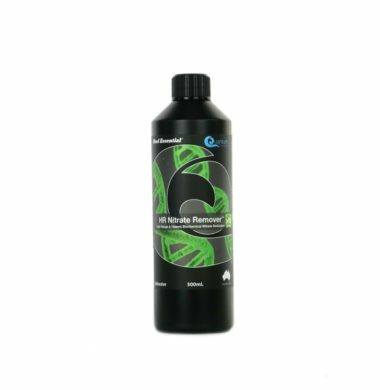 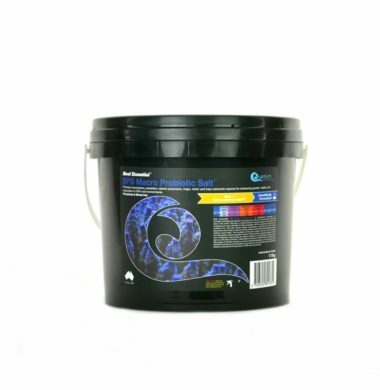 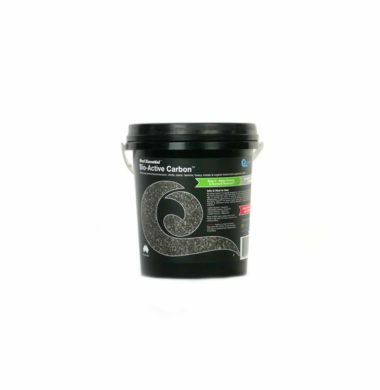 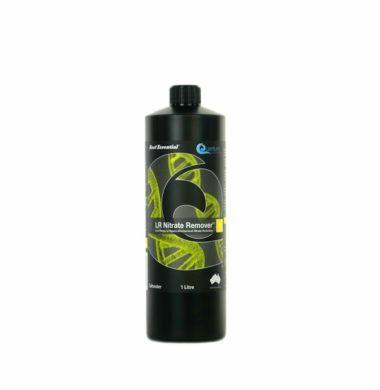 Quantum Bio-Active Carbon is designed to remove ammonia/ammonium, nitrite, odour, tannins, heavy metals & organic toxins from aquarium water. 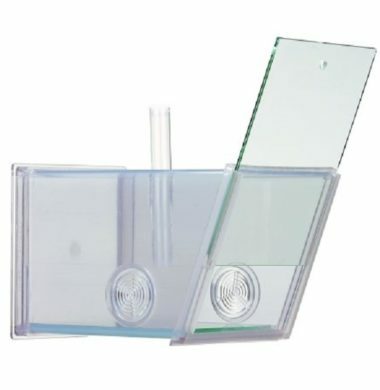 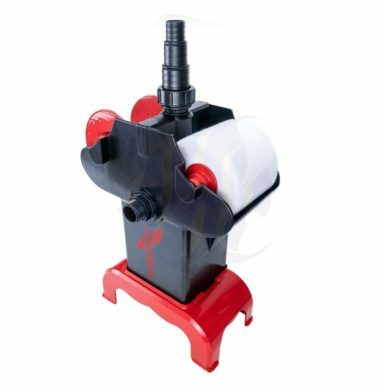 The Theiling Rollermat Compact is an updated model of the Theiling Rollermat V2, and incorporates a new, sleeker, more compact design to allow it to be used by a wider range and size of Aquariums.